Clemson heads to Kyle Field on Saturday for what has been one of the most talked-about matchups in the early part of the season. 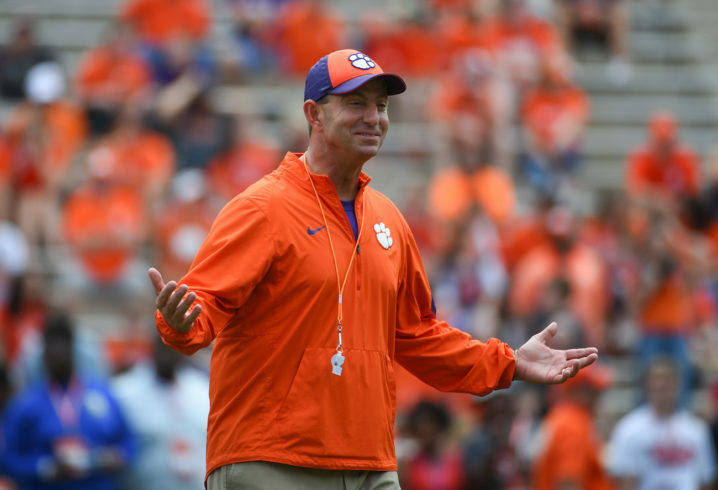 Dabo Swinney and the No. 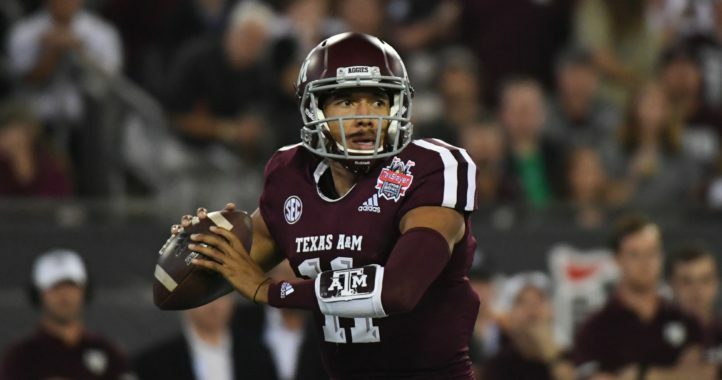 2 Tigers are a heavy favorite to make the College Football Playoff for a fourth straight season, and they face a Texas A&M team that brought in Jimbo Fisher to change the culture and ultimately win a championship. The Fisher era at A&M is only one game in, though, and Dabo Swinney addressed how the unknown could benefit the Aggies during his appearance on The Paul Finebaum show on Thursday. “This has been a tough game to get ready for because I think the unknown is a real competitive advantage for them in this game,” said the Clemson head coach. “We really only got a half of football to watch these guys. That game was over real quick. Then we watched their spring game. Everything else that we’ve watched to prepare for this game has been Florida State. This is certainly something Jimbo Fisher and his staff will want to take advantage of, and it is a common concern for coaches playing teams under a new regime. We saw similar concern from West Virginia head coach Dana Holgorsen regarding the matchup against Tennessee under new head coach Jeremy Pruitt, although he approached it a little bit differently. Swinney continued talking about Texas A&M quarterback Kellen Mond, “The quarterback really won me over. He showed moxie. He made three big throws. He showed me that he could make the tight throws. 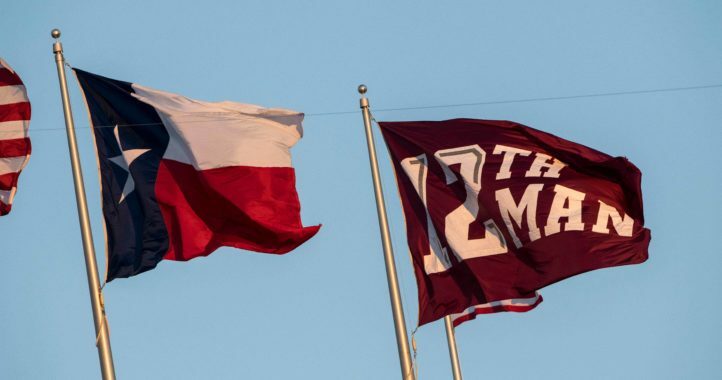 Texas A&M won its season opener over Northwestern State, 59-7, and Fisher likely held back from giving too much away. The “unknown” did not affect West Virginia as it went on to beat Tennesse 40-14. It remains to be seen how it affects Clemson. Texas A&M and Clemson kick off at 7 pm EST on ESPN on Saturday. You can download Swinney’s conversation here. Upset of the week. A&M takes down Clemson in a close one. ^tl;dr – Dixie, 3 rules of posting – Be Bold; Be Brief; Be Gone. Basic packages on defense early will suffice; coaches in the booth will be able to figure out TAMU quickly and make adjustments. Mond puts on his pants like everyone else; Clemson shouldn’t have much trouble slowing him down.